Edited by ManofSteel2018, 16 June 2018 - 12:23 PM. 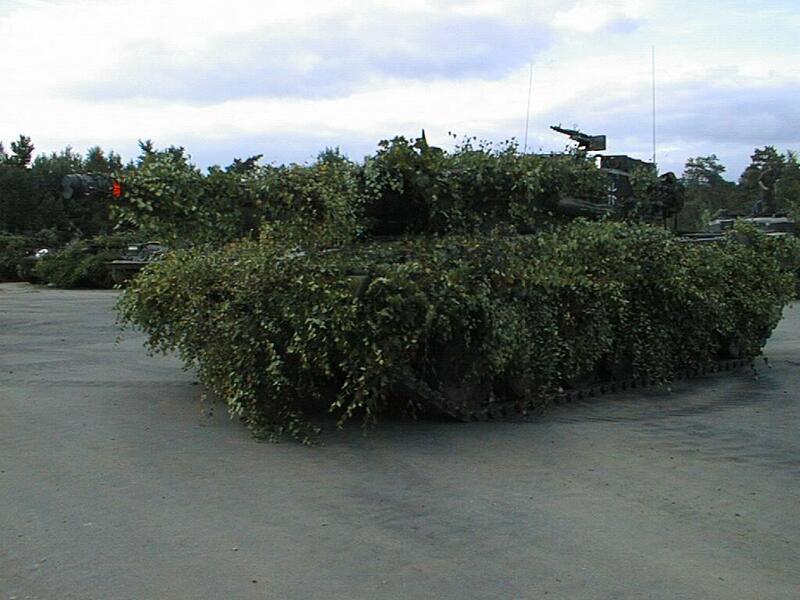 Because there are no bushes in TT, so every bush or driving camouflage pattern would be quite noticeable. Edited by ManofSteel2018, 16 June 2018 - 12:52 PM. Bush camos can work at far ranges for example jungle but thats the only map where you can pull a solid snake, most of the maps in tanktastic are close quarters engagements. So bushes and netting would only work as a cosmetic. Well its half and half because if you say that is useless then what about the other camo that is in the game like flags and the stripes, and the different colors those are useless so i think if your gonna say something is useless you have to look at everything plus it can be for players who want to have it on there tank to use on certain maps so. Edited by EquablezMonsterz, 16 June 2018 - 01:13 PM. the future is most likely not going to come judging by the circumstances. According to our opportunity, it will be seriously useless, that's what Dave told. Because the first thing is that putting different camouflage in any tanks in game gives them unique style and respect in different battlefield as well. The second is that if we add the bushes camouflage, but still it will be visible to all the players from player's name bar visible on tank's top. And the most important in real world is that they are adding this bushes camouflage because it can be have chances to avoid from thermal imaging, infrared imagine, night vision. To make it more vulnerable in battlefield. Edited by Aditya sunani, 16 June 2018 - 07:42 PM. Edited by basmal121, 16 June 2018 - 10:03 PM. With this camouflage most of the crew will confuse upon where the targets will appear. Edited by Aditya sunani, 17 June 2018 - 12:10 AM. are we talking in game or real life right now? But to be honest, i thought that it would be a fun and more realistic implement into the game. And it would give the player more options to choose from when customizing his/her tank. I agree with not adding it because most of the maps are either open or close combat areas, so making the tanks bigger and perhaps even the hitbox bigger would only make them easier to spot and hit. However, it would be harder to hit weak spots. Still depends on how well you know the tanks though. A similar proposal was suggested on the Russian Forums with a strong indication that such a feature would not be added to game. 1. with this features u can sneak into the enemy bases without being spotted. 2. Cool n also good. 3. Reduce chance of being spotted. 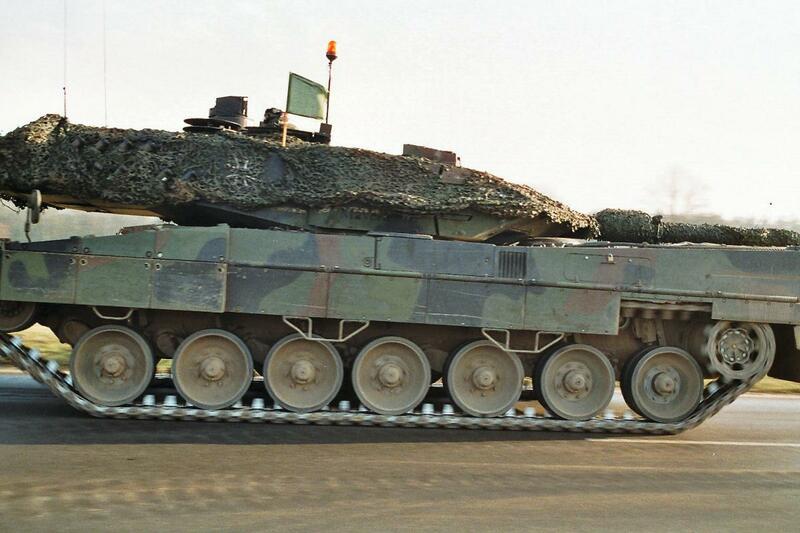 The Tank itself would not get bigger nor will the hitbox, it will be like knocking down a big tree in TT and using that as Physical Camo. 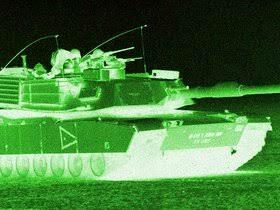 The Physical camo on the tank will only help the player blend in with the environment he/she is in.